Creative hip place colored with sparkling personality. We create great hairstyles and happy clients. Bobo's Philosophy Hair Salon was created by fusion of two great Vancouver salons. The original Bobo's Hair Salon was established on Davie Street in 2002. From there, it built its reputation by creating great hairstyles and happy clients. A decade later, Bobo's Hair Salon acquired Philosophy Hair Salon in Yaletown and the new salon, Bobo's Philosophy Hair Salon, was born. It is now a hip place coloured with sparkling personality, employing like-minded individuals who focus on craftsmanship, new trends and great attitude. Housed in a modern, funky space in Yaletown, Bobo's Philosophy Hair Salon boasts a sophisticated atmosphere which creates a relaxing and intimate experience for new and existing clients alike. Salon employs an experienced, talented and diverse staff of stylists and color experts, specializing men and women’s styles, each of whom focus on craftsmanship, cutting-edge trends and exceptional standards for quality. 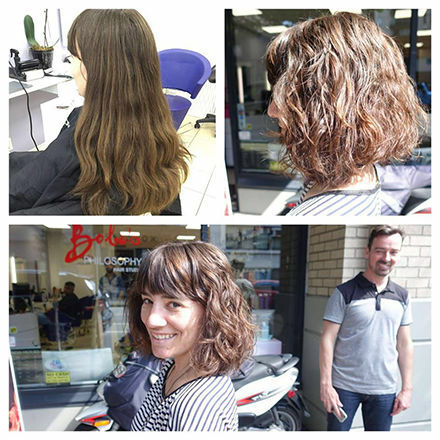 Their industry-leading hairstylists provide expert advice in cutting-edge color trends and hair styling tips, ensuring Bobo's Philosphy Hair Salon remains your top hairdressers in Yaletown. Bobo's Philosphy Hair Salon is proud to have served Vancouver for years and continues to do so. Are you enthusiastic, friendly, driven, and passionate, about hairstyling? Bobo’s Philosophy Hair Studio is the place to be! We are hiring or chair rental . We are looking for a full-time professional hairstylist who is warm, friendly, driven, and passionate about their craft. We meet and get to know you. You tell us and we listen. We create and style your hair to realize your vision and we deliver satisfaction. 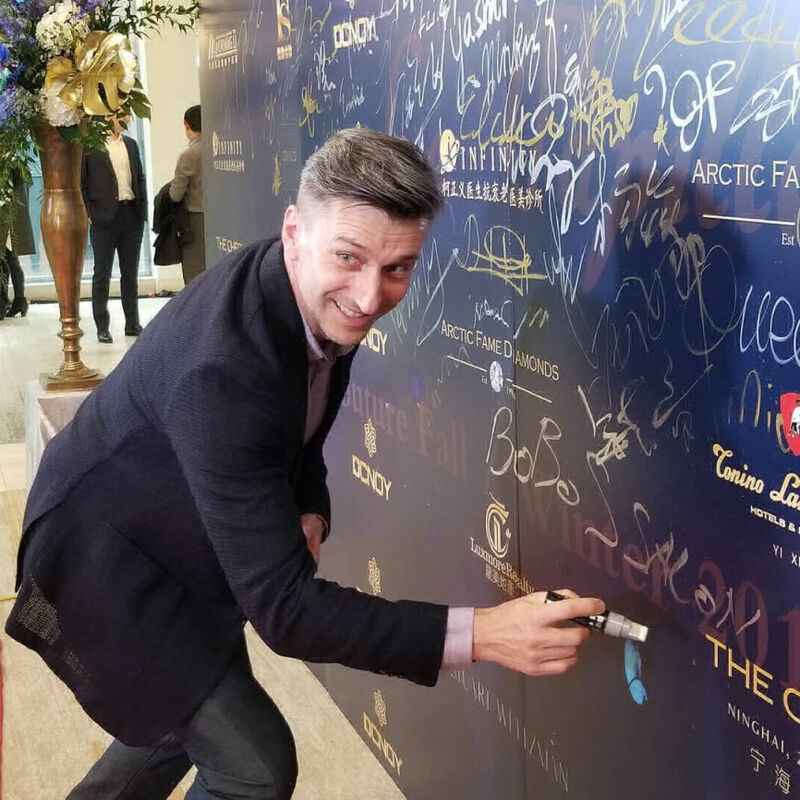 Born and raised in Eastern Europe, Bobo cultivated his professional training in Sarejevo and Belgrade, before arriving on the scene of Vancouver’s West End in 1998. He hit the ground running, building a dedicated clientele while infusing his signature personality with a creative approach to providing cutting-edge styles. Born in Vancouver BC, Emie Navarro has been a stylist since 2007. She loves fashion, glamorous hair and hair products but dislikes onions. Her grandma has been her inspiration and a hero since the childhood. She will tell you that Vidal Sassoon is awesome and her favoutite quote is "...Keep it simple silly...Kiss"
Stephen is a hairdresser that has over 30 years of experience in the industry. He has been involved in teaching for manufacturing companies abroad as well as for Future Hair training center in Vancouver. Stephen believes in an honest approach with his customers and his daily mission is to help them look and feel their very best. He thrives on creating beautiful styles to compliment the clients' attributes and loves interacting with others while providing exceptional service. Matix has always had a passion for hair, make-up and hair design. 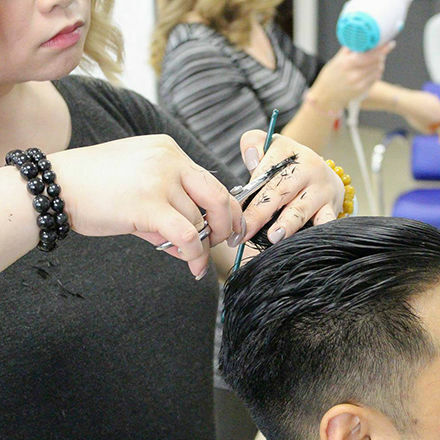 This passion led him to graduate at the top of his class at the VCC School of Hair Design in 2012. Matix consistently seeks artistic challenges in hair design and opportunities to further his education, in order to build on his knowledge and skills. 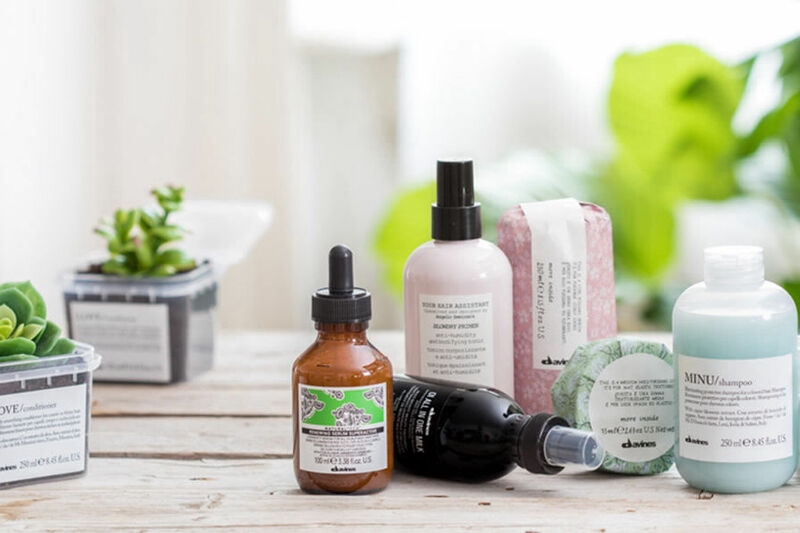 Matix is a Davines Ambassador, a role that reflects his commitment to high-quality, sustainable haircare and allows him to make informed, personalized product recommendations for his clients. With his fashionable flair and attention to detail, Matix provides extraordinary service, and loves to watch his clients fall in love with themselves as a result of his work. We offer and provide expert advice on cutting-edge styling trends in the industry and fashion today. Our stylists are well trained to provide our clients with excellent hair styling techniques, textures, coloring, perms, trims and much more! If you haven’t found the Salon that makes you feel good and look your absolute best, we invite you to visit our salon and meet our professional expert stylist. We offer all of the traditional services you would expect from a first-class hair salon and take pride in each and every haircut, color and hair design. When you first walk through the doors Bobo's Philosophy Hair Salon you will quickly realize you’ve entered Yaletown’s best hair salon! We provide you with a comfortable, knowledgeable, and complete hair service. After being greeted by our friendly staff, your personal stylist will take you away to begin your consultation. We are firm believers in providing our guests with the best possible style or look that best meets their lifestyle needs. During your consultation your stylist will discuss a variety of options until you both decide on what will work best. Whether you prefer short and sassy, or long locks, it is our passion to make sure you leave smiling! Our team at Bobo's Philosophy Hair Salon is dedicated to customer satisfaction. After your looks has been completed your stylist will go over different styling techniques for your new cut and suggest the appropriate styling products for your specific hair type, texture and needs. This makes us one of the only hair salons in Yaletown to provide such premium service! At Bobo’s Philosophy Hair Salon, we offer a variety of hair products from shampoos and conditioners, to blow dryers and brushes designed by some of the world's finest brands. We use Davines, Goldwell and Schwarzkoph colors in designing the best color with your best features. You can find out more about these products on our products page. Prices are subject to change. Please check with your stylist for current pricing. 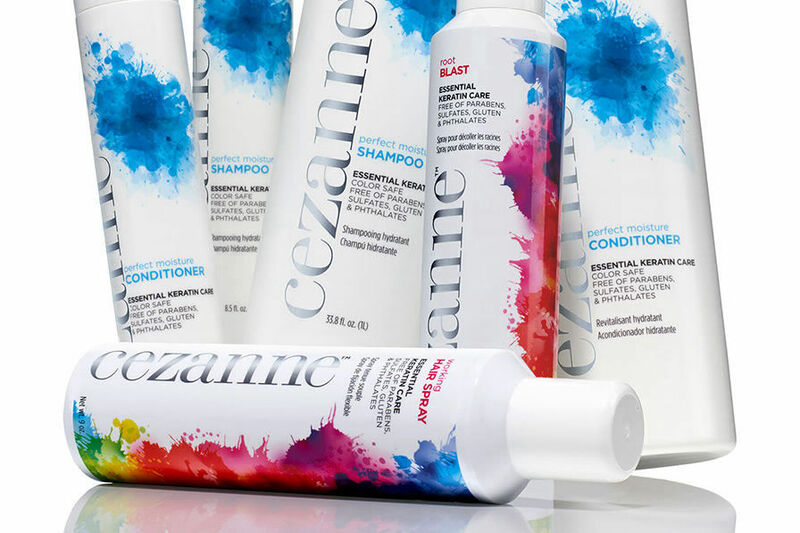 We offer a variety of hair products from shampoos and conditioners, to blow dryers and brushes designed by some of the world's finest brands. 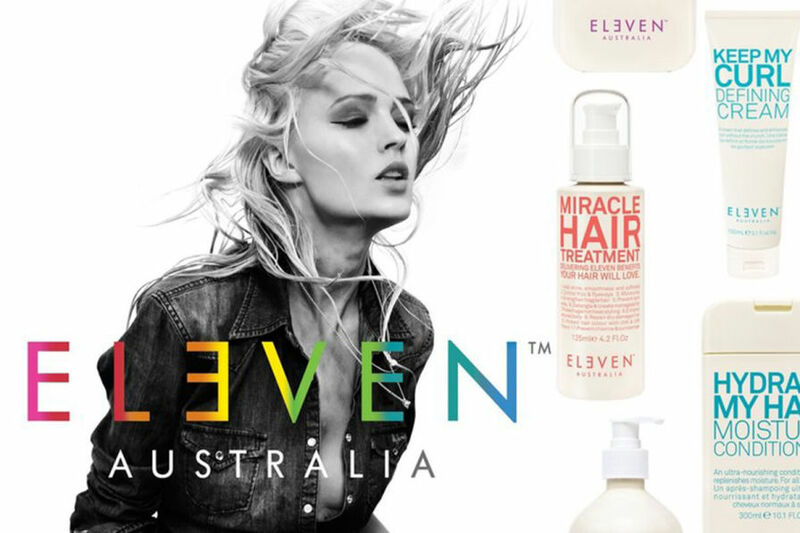 Bobo's Philosophy Hair Salon is now carrying ELEVEN Australia brand. 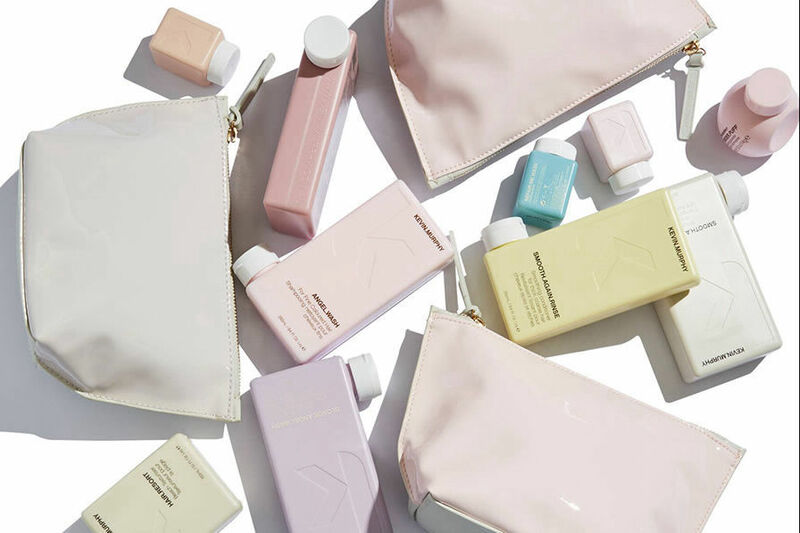 ELEVEN Australia is an innovative new hair-care brand working with internationally acclaimed hairdresser Joey Scandizzo and renowned fashion photographer Andrew O'Toole as Creative Directors. Offering a fresh approach to hair care, ELEVEN provides quality products at an affordable price tag, allowing a broad range of customers to be part of this exciting experience. We offer few different complete lines of hair products. 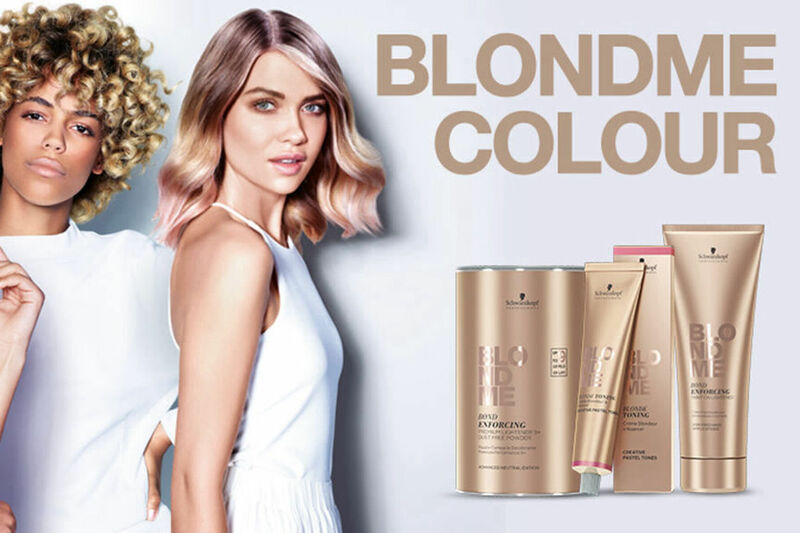 Our four selling brands are Davines, Eleven Australia, Kevin Murphy, Cezanne and Schwarzkopf (colors). With Davines line we also offer non-amonia colors and Cezanne 100% formaldehyde free. You can contact us any way that is convenient for you. We are available Monday: 10-6pm, Tuesday-Friday: 10-7pm, Saturday: 9-5pm via phone, text or email and Sunday by appointment only. You can visit our salon personally.